offers world-class dance training to students ages 2-25. 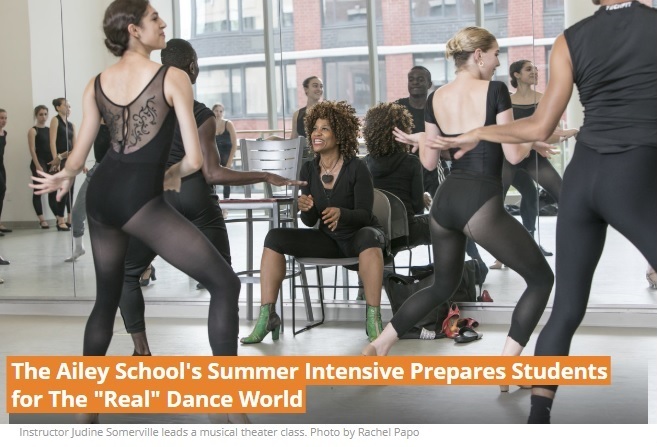 Auditions for the Professional Division 2019-2020 Academic Year and 2019 Summer Intensive. Professional Division Open Classes are in session! See the impact The Ailey School Alumni have made around the globe as dancers, choreographers, artistic directors, and dance educators.